Hospitality. Italians must have invented the word. 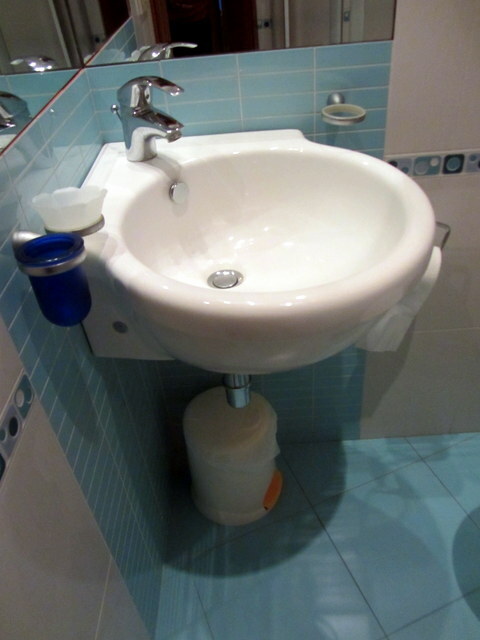 Everywhere I go in Italy, I feel like people are aiming to please, to make sure that I am comfortable. 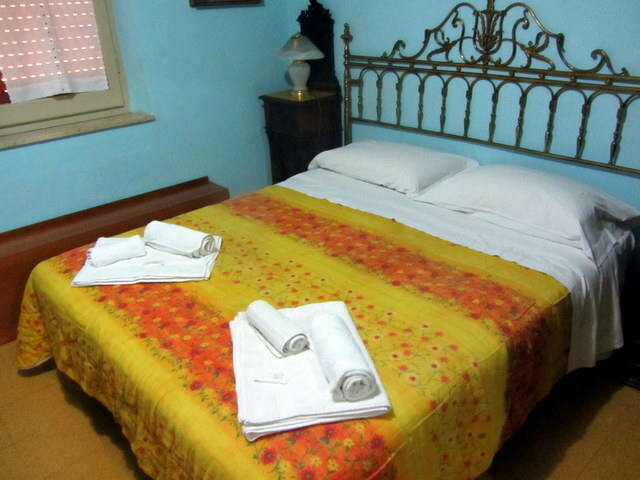 The Bed and Breakfast Bella Trapani displays this Italian virtue and is a great place to stay during your visit to Trapani. 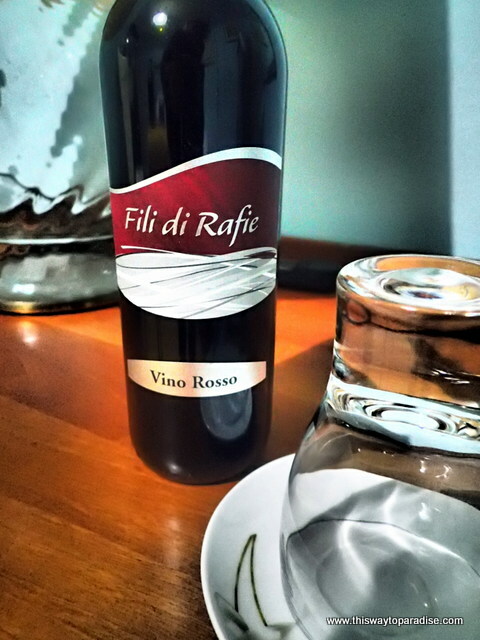 When I arrived, Angelo, the host, had a bottle of wine in my room waiting for me. He gave many suggestions as to good restaurants and what to see on my visit. The thing that I most appreciated is that he met me at the bus station and walked me to the bed and breakfast so I wouldn’t get lost trying to find it. His English was also very good, so it was easy to communicate. 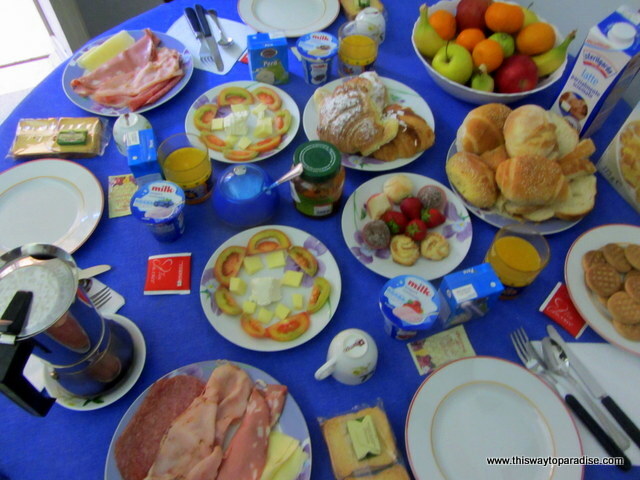 Italians are known for just having cake or a croissant for breakfast, but Bed and Breakfast Bella Trapani really caters to tourists with their breakfast. Each morning it was a luxury to awaken to a full spread of espresso, freshly squeezed orange juice, croissants, meats and cheeses (the fresh ricotta was glorious), yogurt, and fruit. I loved it! Guests also had 24 access to the kitchen and refrigerator if they wanted to do their own cooking, and there are two grocery stores very close to the B&B. My room itself was very nice. The bed was comfortable. I really loved the pull down black out shutters to keep my room nice and dark while I slept. The room was also very quiet at night and the internet signal was so strong that I was even able to Skype while I was staying there. The thing that stood out the most, though, was Angelo’s hospitality and service. He lives in the building and was always within reach for questions that I had. He even gave me his cell phone number in case I wanted to text him for advice while I was out touring the city. 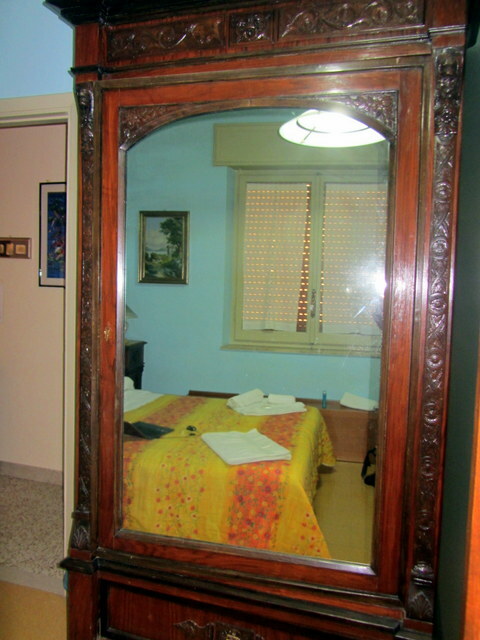 Having a good host is what makes a bed and breakfast really stand out, and I enjoyed my stay at Bella Trapani very much. To book your hotel and find out more about where to eat and what to see in Trapani, I recommend http://www.hotel-trapani.com/. Also, don’t miss the Fish Market in Trapani. It was one of the highlights of my visit there. Disclosure: I received a free stay at Bed and Breakfast Bella Trapani, but all opinions in this review are my own.